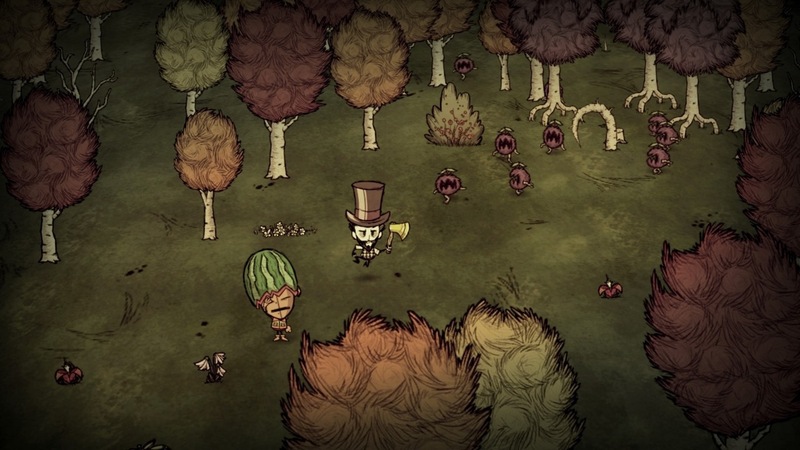 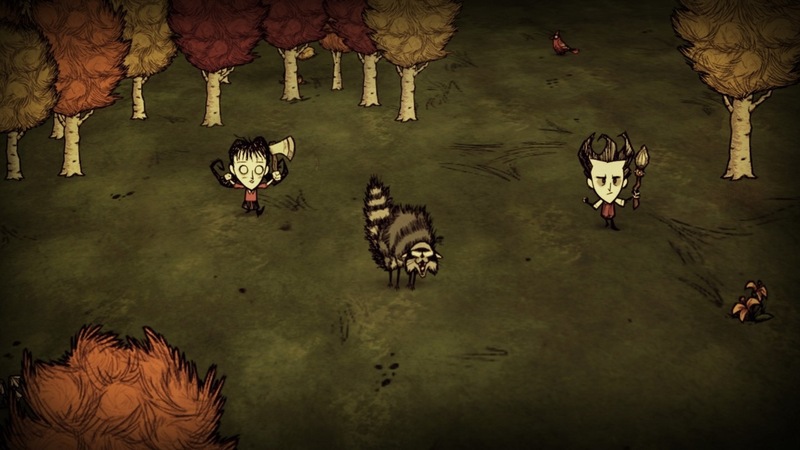 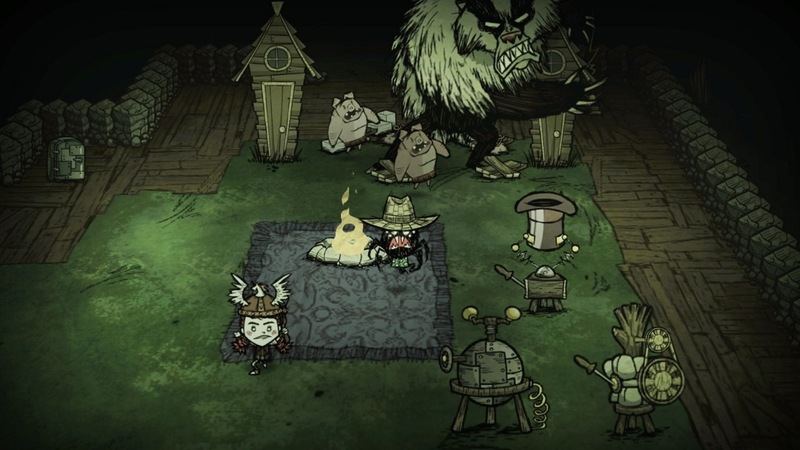 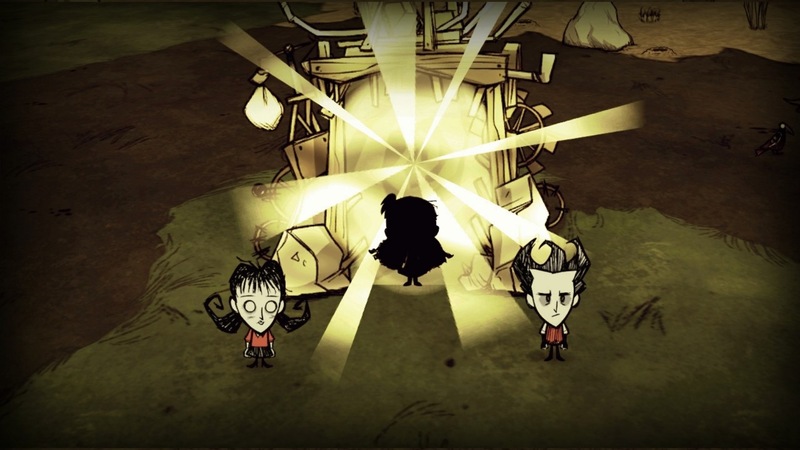 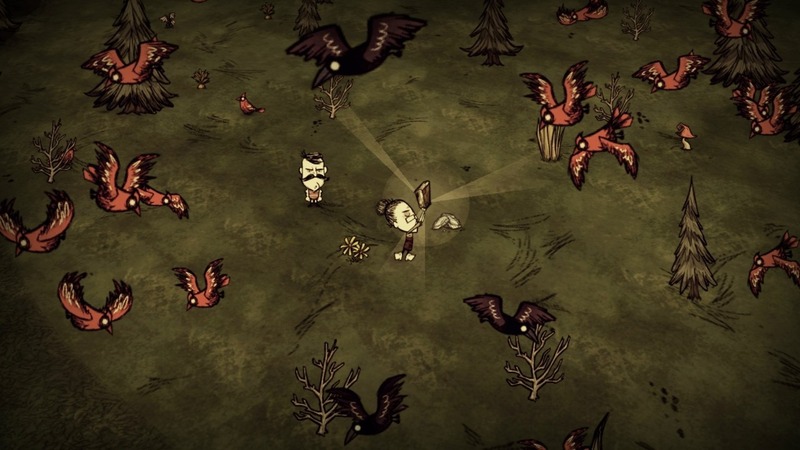 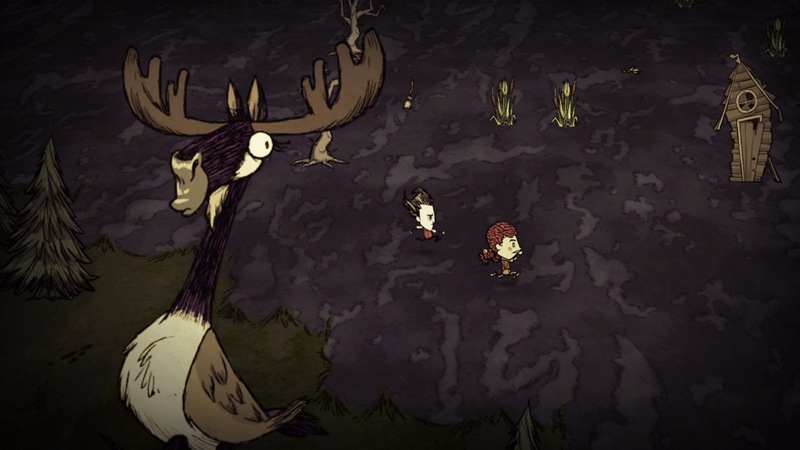 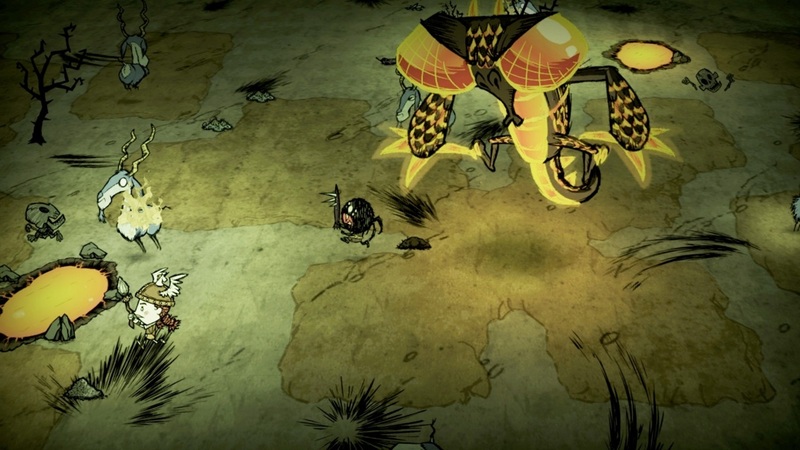 Don&apos;t Starve Together: Console Edition is the standalone multiplayer expansion of the uncompromising wilderness survival game, Don&apos;t Starve. 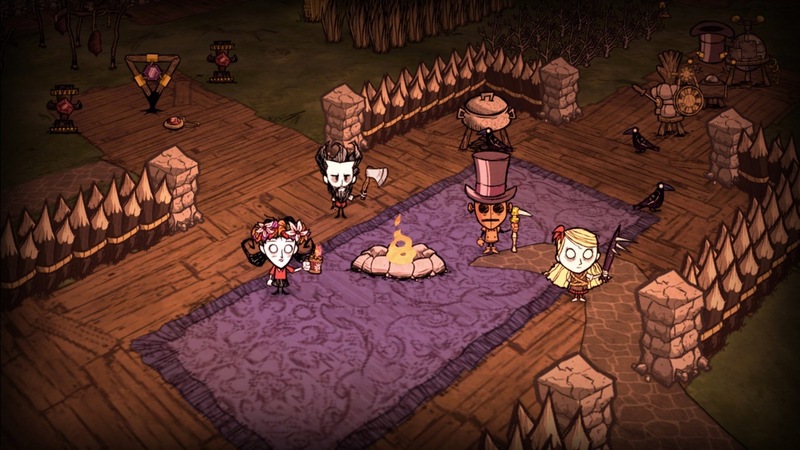 Cooperate with your friends in a private game, or take your chances with strangers online. 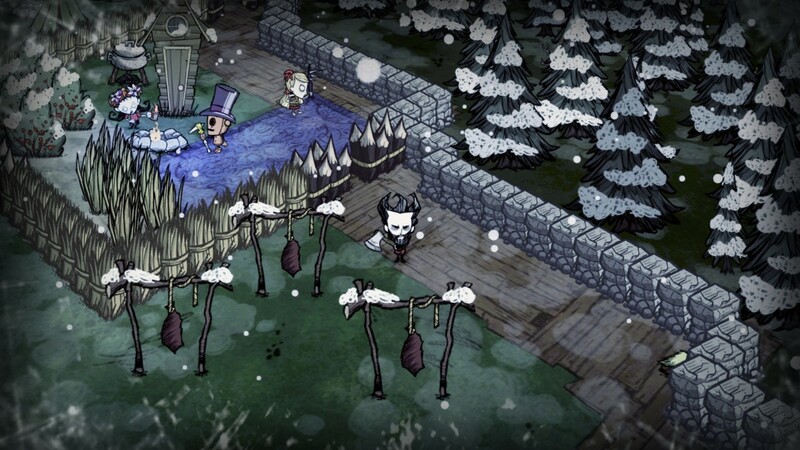 Work with other players to survive the harsh environment, or strike out on your own. 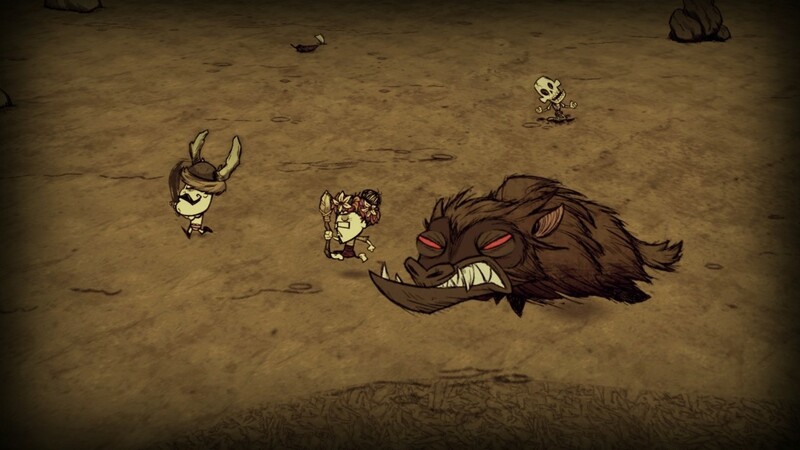 Do whatever it takes, but most importantly, Don&apos;t Starve.